A field trip to Astro Camp will be the highlight of the year for your students! You don’t have to wait until summer to take advantage of what Astro Camp has to offer! Field trips are available for kindergarten-sixth grade. 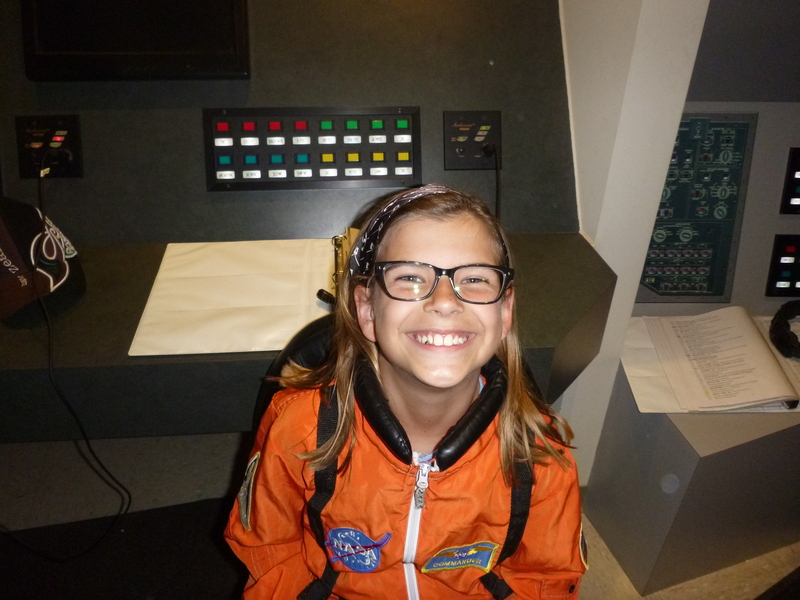 Choose classes from the Science Center, experience a Simulated Space Mission, where your students assume the roles of astronauts and mission control operatives, or dive into the design process with an Engineering Challenge! Reservations will be taken as long as there are openings, and then we’ll start a waiting list. Call today to schedule a field trip for your class! Field trip costs range from $30-$100 per class, depending on the option you choose. Exact cost will be given when you register and choose the activity for your class. Two classes from the same school may come on the same day. Each class will be charged separately for the field trip. Transportation to and from our facility must be arranged by the teacher. Choose one class from Group A. Your second class may be chosen from either list. Included in the Science Center is a visit from Super A, a super-genius scientist and distant cousin to The Professor. This field trip is typically two hours for K-2, three hours for 3-6 grades. If your time goes beyond 12:00, arrange for sack lunches on the day of your field trip, and add 30 minutes for a lunch break. 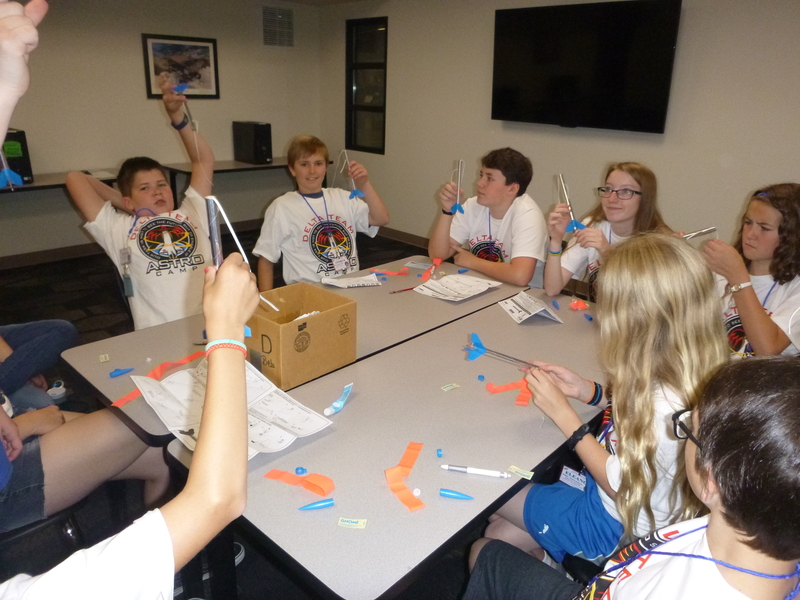 Students assume the role of astronauts, mission control and operations specialists for a 75 minute shuttle launch mission simulation. They will also participate in astronaut training exercises. Must have 24-31 participants which can include adults. This field trip is 4.5 hours, including a lunch break. 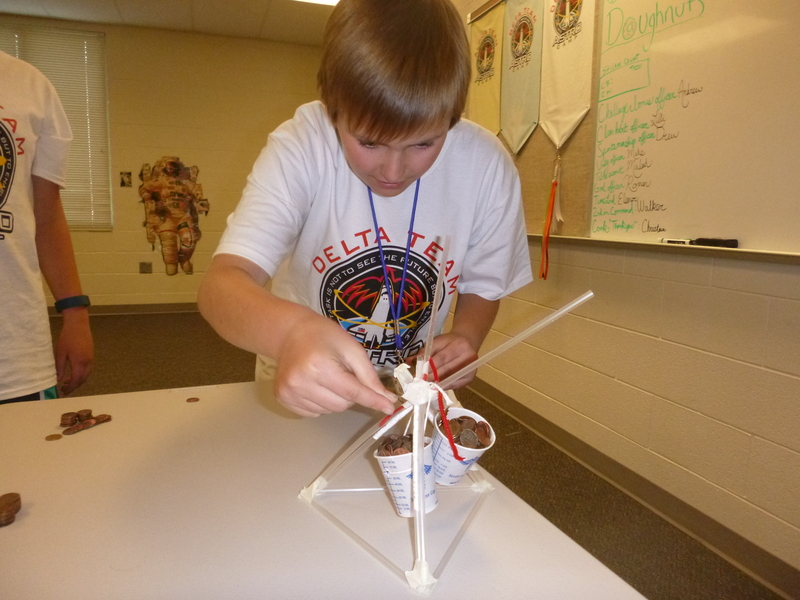 Students will be introduced to the engineering design process as it relates to real-world problems. Choose from one of the Engineering Challenges to give your students an immersive experience with the design process. Small teams will work together to design, build, test, and present their projects. This field trip is meant for grades 3-8, but accommodations can be made for older and younger. The Engineering Challenge field trip is three hours. If your time goes beyond 12:00, arrange for sack lunches on the day of your field trip, and add 30 minutes for a lunch break. This form is a request a field trip. We will contact you to finalize your registration.